memommy2 has no other items for sale. We offer excellent customer service and ship within 1-2 business days. Please feel free to contact us with any questions. Technology has made us vulnerable to the stealing of our CC and DL information. 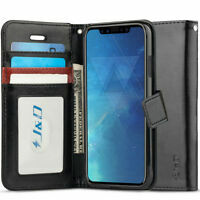 This wallet protects against such an attack. 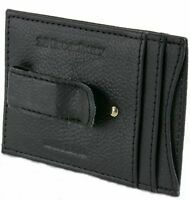 For us men this wallet fits quite nicely in the front pocket keeping is safe from pick-pockets. 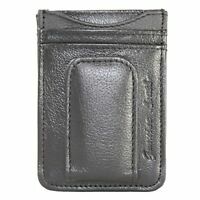 The wallet seems to be well made and should last many years of travel. Passport fits perfectly. Real leather.